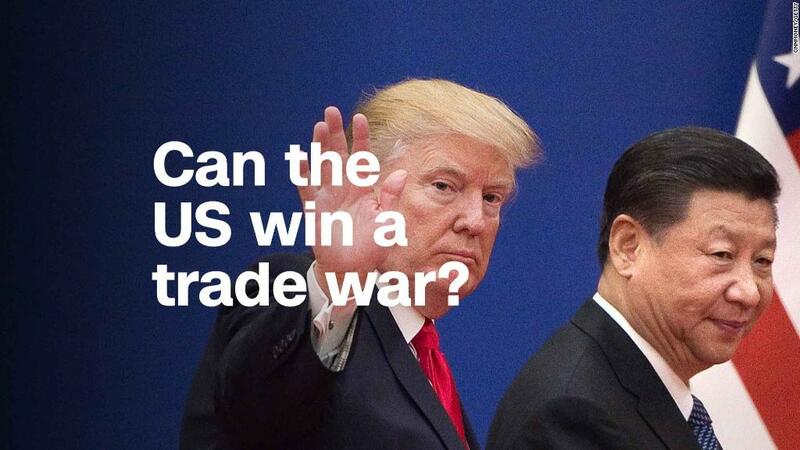 A sliding currency could help China's huge export industry cope with new US tariffs, as it makes Chinese products cheaper for buyers who pay in dollars. That could in turn boost an economy that posted its slowest growth rate in nearly two years — 6.7% — in the second quarter. 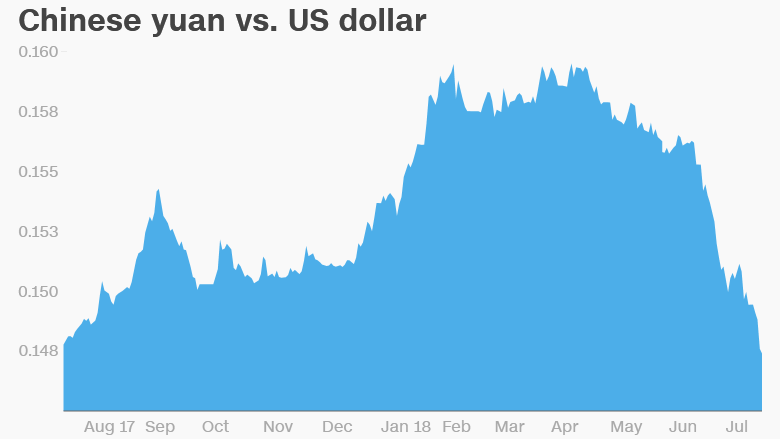 Unlike the dollar or euro, the yuan does not float freely against other currencies. Instead, China's central bank — the People's Bank of China — helps guide the currency by setting a daily trading range.